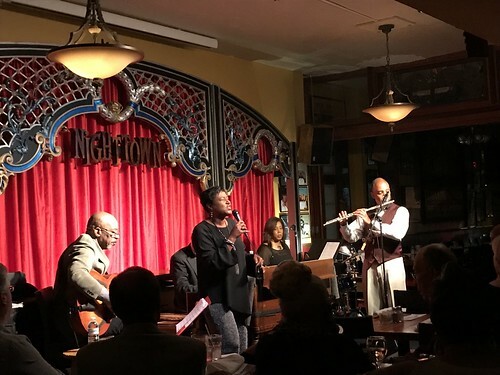 It was such a pleasure to see the venerable Vanessa Rubin back at Nighttown, this time with proper seats! 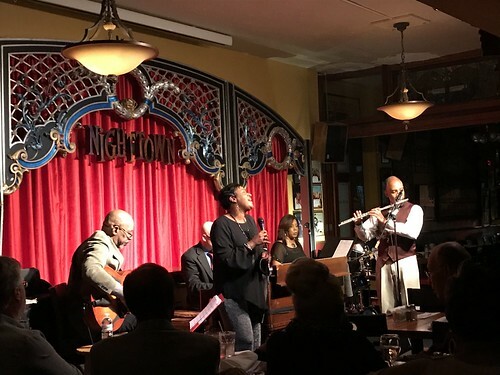 She and Don Braden played an excellent night of jazz, with some of my highlights being her covering of Besame Mucho (in the video! ).